A stoma is an artificial outlet of the bowel on the abdominal wall. Especially on an emotional basis life with a stoma is very difficult, so it is important to treat this subject with discretion. The more technically matured the products are the easier it is to handle this impairment. 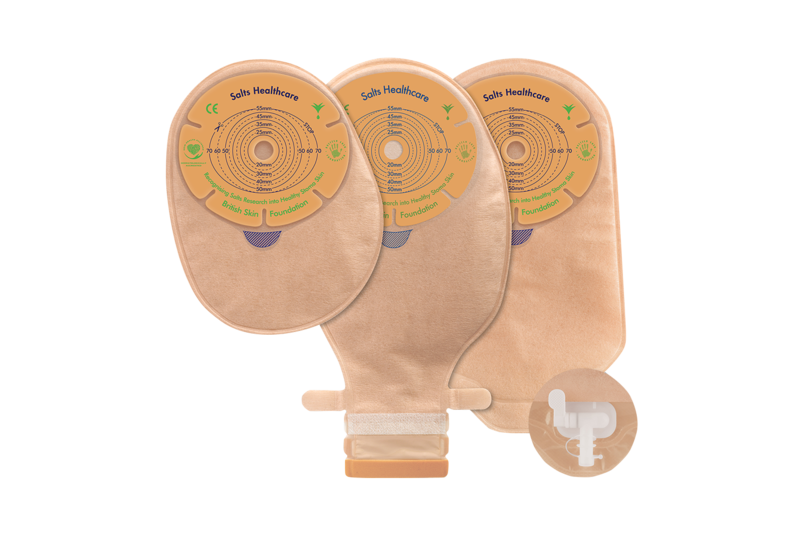 With our Salts stoma care and Eakin fistula pouch we are able to provide the newest innovations on this field and improve the patient´s life quality. The inability to control urination is a common problem with increasing age. There are already quite a few measures that can be taken to ensure a certain quality of life. 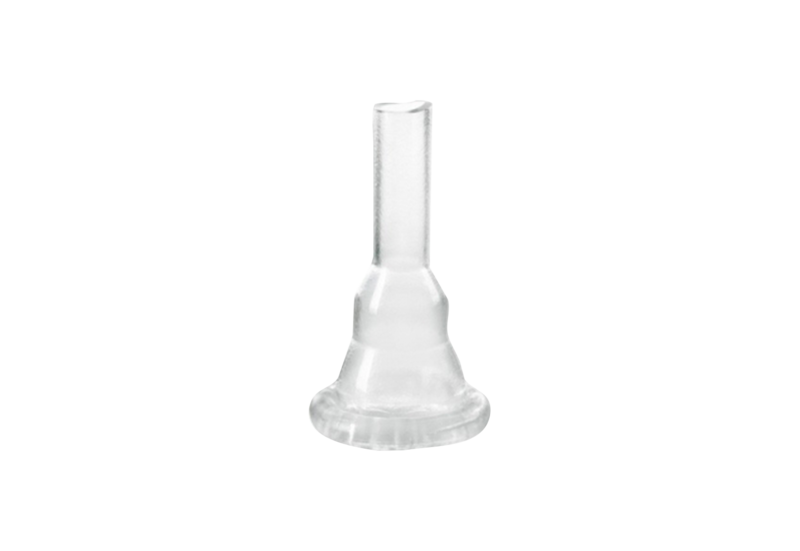 Our contribution on this subject is the adhesive, latex free and transparent urinal condom made of medical silicone. For the urinary division we offer for men and women silicone catheters to selfcatherize. 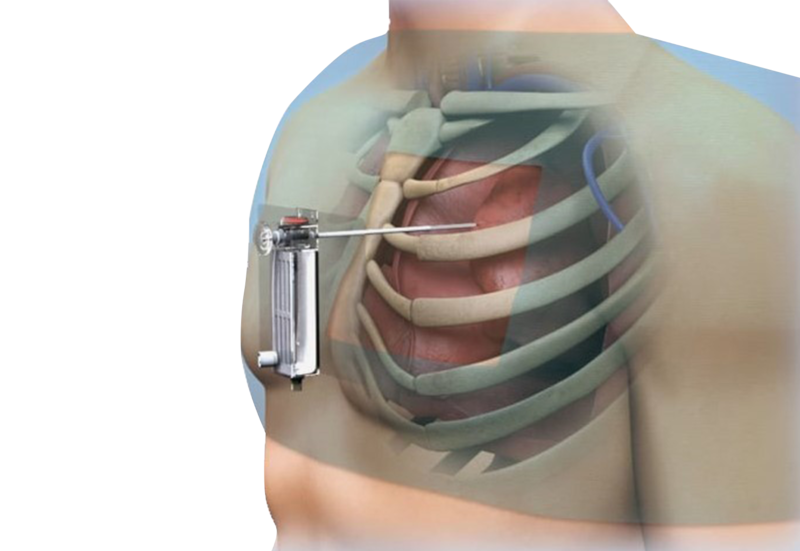 Thereby it is possible to change the catheter without medical staff. Chronic, badly healing and strongly exuding wounds are often externally very painful. Our products are not just bandages but assure a proper healing of the wound and comfort for the patient. To minimize the patients pain and support the healing process is our highest concern. In our assortment you will be able to find super absorber, foam dressings, collages, protective wound dressings, skin protection patches and wound depth gauges. In the intensive care sector we offer the Thorax drainage System and safety pleural puncture kit. 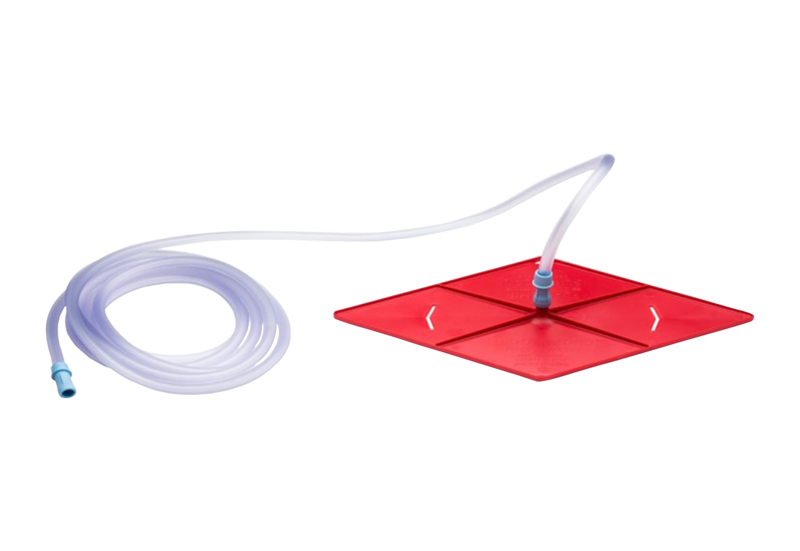 Our pleural puncture kit, “Pleurasafe“, to treat hemothorax, convinces through its secure handling and the veres needle. Thora-Vent, another pleural puncture kit, treats a spontaneous pneumothorax. Its compact, self-sealing and mobile. The Thoraxdrainages are also quite popular due to their mobility, efficiency and safety in the application. Nevertheless, our priority is the patients safety when he/she comes in contact with one of the products. Our unique floor aspirator as well as our absorbent cover and surgery table covers help to keep the operating room clean. The “Fluid Diamond“ floor aspirator saves the work of spreading towels all over the floor. In addition, it´s extremely quiet and due to its shape it can access to hard reachable places. In case there is no possibility to use a floor aspirator, our assortment offers a different solution: an absorbent cover called “Aladin“. It is a non-slip base for the operating room. Triton-Thermo is our utter absorbent surgery table cover. Its advantage is the thermal insulation. The heat stays on the inside of the cover and is stored there which leads to the fact that it stays warm for the patient. After the removal of a venous or arterial access, it often takes time to compress the puncture site so there will not be a leakage of blood or hematomas. 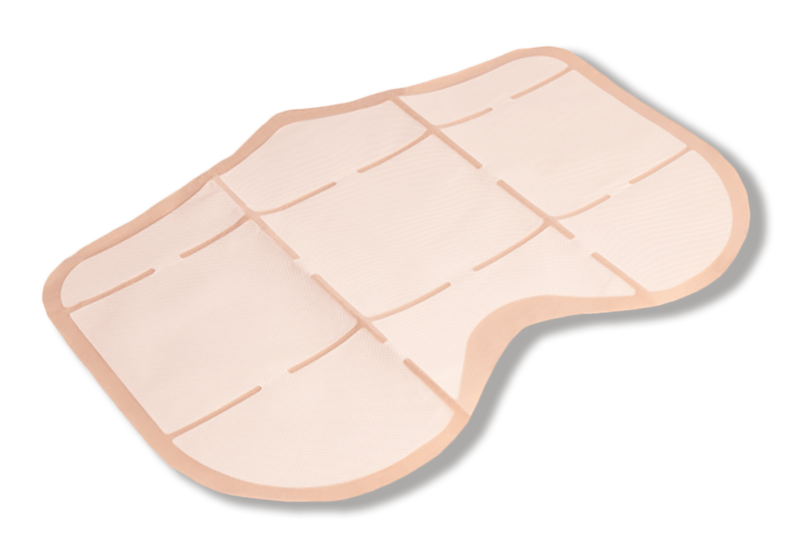 Our “Stepty 80a“, a pressure bandage patch, supports and accelerates this process. After the removal of the needle, Stepty is placed at the puncture site and applies pressure there and on the puncture site of the vein or artery. 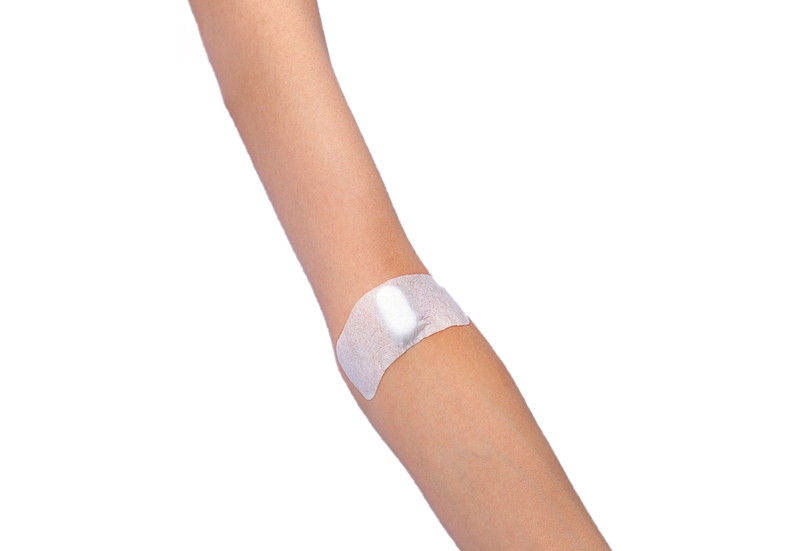 Through this process no blood loss can occur and that without styptic. Moreover, the material is skin- friendly so a certain wear comfort is ensured. 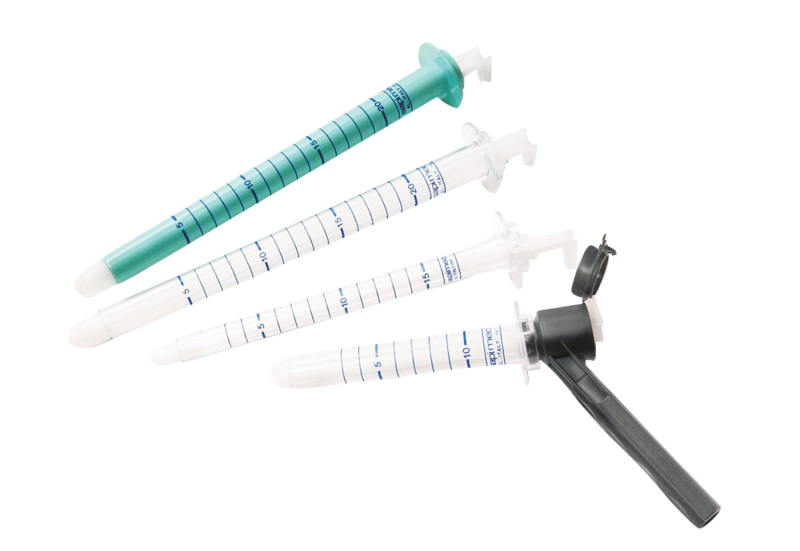 In our assortment you will find disposable devices for rectosigmoidoscopy and proctoscopes for biopsies and transrectal echographies. Furthermore, we offer disposable proctoscopes, for example diagnostic, pediatric and examining proctoscopes and anoscopes. Retractors with independent lightning and Gummiband-Liagtoren against hemorrhoids are part of the assortment as well. When talking about trauma surgery, instead of the common cast, thermoplastic material is used. Our “Turbocast” sheets and prefabricated splints for all extremities of the human body have the advantage that they can be modeled and individually fitted. Another positive aspect would be the fact that the sheet material does not stick to the skin or the hair. 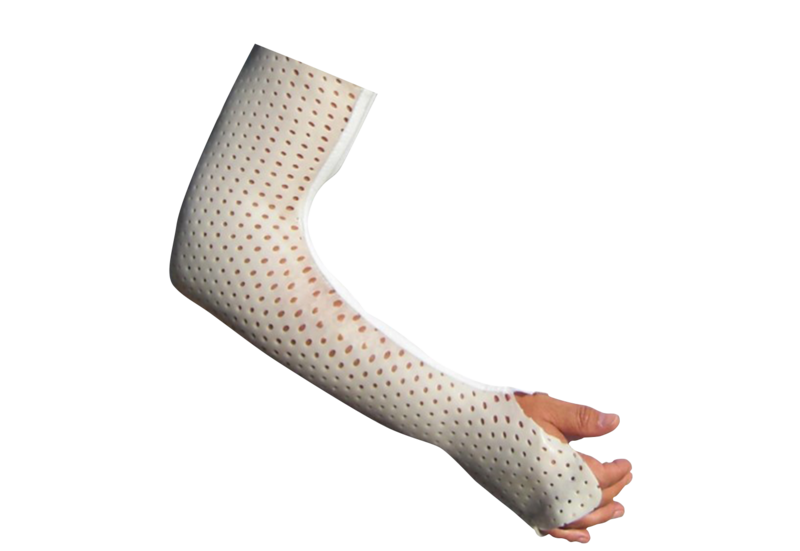 They are much lighter than a cast which makes it more comfortable for the patient to wear, as it is also easier to clean. You can use them with tendon injuries, fractures, carpal tunnel syndrome, fractures at the nasal septum and for many other injuries.